Skydiving is not for the faint hearted, it is just for the brave, adrenaline junkies. Skydiving is on another level of risk. In fact it is a 12,500 Ft AGL (Above Ground Level) risk, and the gear that is needed is very crucial. Jumping out of a plane seems like a really cool thing to do and therefore, having the best equipment is more important. How will one experience the moment if they can’t see where they’re going or what they’re doing? That is why prescription skydiving goggles ought to be the best out of the market. Prescription skydiving goggles should have built-in ventilation systems that make them great for the skydiving experience. The frames, for instance, should support all types of prescription. 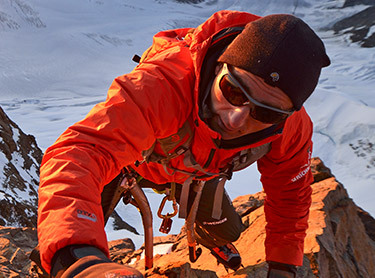 People don’t prefer putting on contact lenses because they are really irritating and would easily get knocked up easily in high altitude free fall conditions. Incorporate safety and taste to find best skydiving goggles. However, the most important factor in skydiving is having great vision. If one is a solo skydiver, the responsibilities of activating their own equipment, flying the parachute, landing and all the moves rendered in this sport are at the palm of their hands. 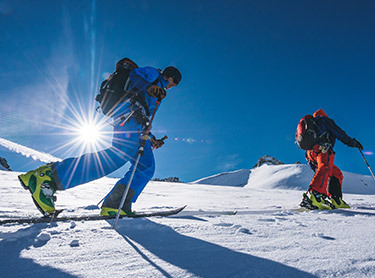 That kind of risk is why it is so important to use prescription sports goggles for any sportsman and not just for skydivers. 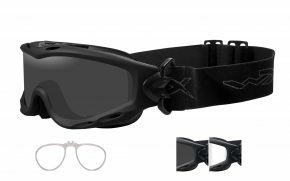 Because OTG (Over The Glass) prescription skydiving goggles are thick, they have dual vent lenses with cut outs at the top to provide venting and ease the user from too much condensation and sweat from piling up. Higher altitudes have a lot of foggy conditions. Prescription skydiving goggles should have an anti-fog coating on the lenses. When hot air is piling up when skydiving, there will be a lot of fog creeping up in just a matter of time. 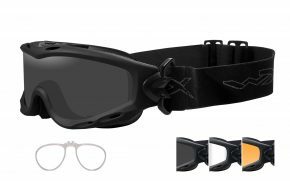 The design of the best skydiving goggles come with anti-fog coatings and double layered lenses to keep the vision clear as one breaks a sweat. 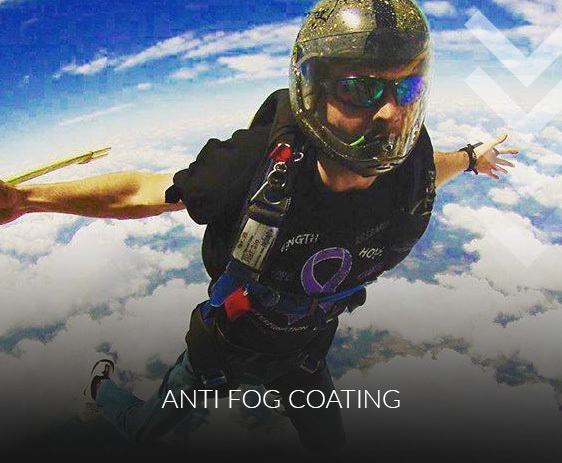 The best way to keep fog away is to preserve it and make sure moisture doesn’t get enough freedom to enter the prescription skydiving goggles whenever they are on the jump. Prescription skydiving goggles should be made to a very high quality. 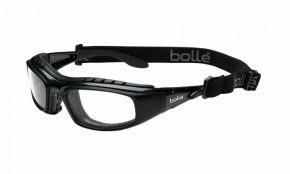 They are made out of a process known as injection molding with the polarized film inside. Overall, there are two ways of making lenses. One can have a pre made flat sheet of lens which includes the lens polarizing film on the other side of the lens and then they cut that out and bend it to the lens shape. The better way to do it however, is through injection molding. They mold it straight out in the shape with the polarizing filter in the middle. What this does is prevent distortion from the bending of the film and helps maintain a clear view through the prescription skydiving glasses. Normal goggles that have a full headband don’t really work well with a skydiving helmet. 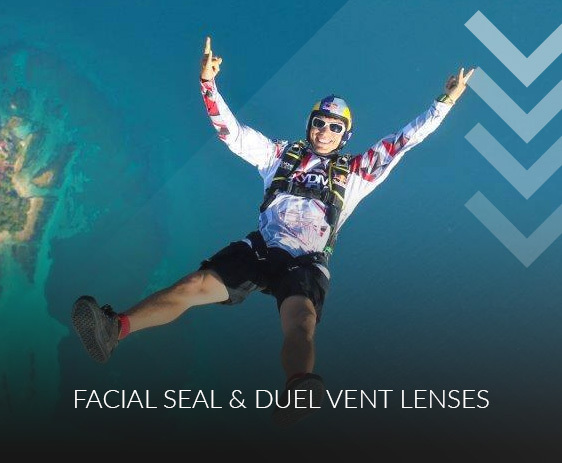 A better option is a pair of Prescription Skydiving Goggles that have strong side arms and fit well in place when a helmet is on, accompanied by a full foam inner wind gasket. The gasket will provide complete coverage to the eye area and give total blockage of wind penetration. Basically, it’s a pair of prescription sports goggles. 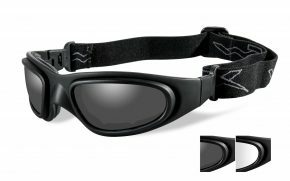 The best skydiving goggles have a foam gasket that is removable so that the glasses can be worn elsewhere with a more general leisure sunglasses look. 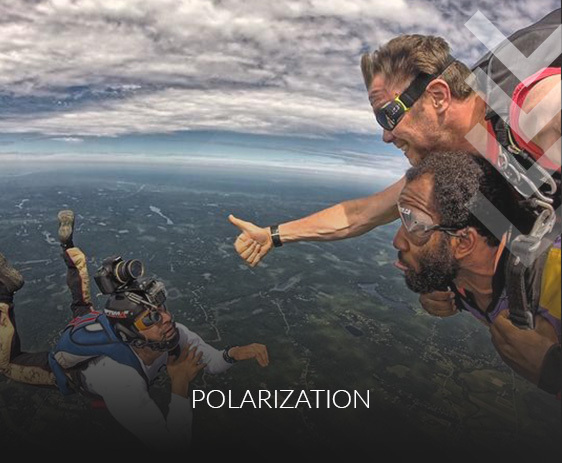 Most skydivers prefer a non-tinted lens in order to maintain eye contact with other skydivers when they are not doing a solo skydive. However, there are also lenses that are more tinted than clear depending on preference. The best skydiving goggles have Transitions photo chromatic light adjustment capabilities so as to adapt to any given level of brightness. Also, high impact Polycarbonate material are best for prescription skydiving goggles for the purpose of physical impact protection. One never knows if they may come across a hawk on the way. It is important for a skydiver to have very clear vision. 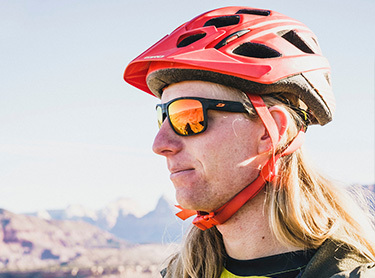 Naturally, good peripheral vision is a very important factor to consider before picking any prescription sport goggles. Mid-air collisions and misses can prove to be a fatal experience. 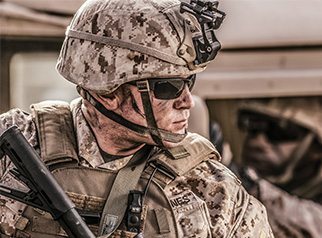 That is why it is important to have wrap around glasses that are well curved on the lenses to magnify the visual capacity. 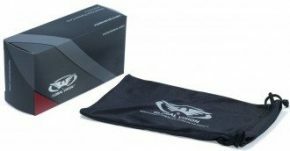 Order a pair of prescription skydiving goggles today at our amazing low prices, and you will see the improvement in the next flight. You won’t regret it.